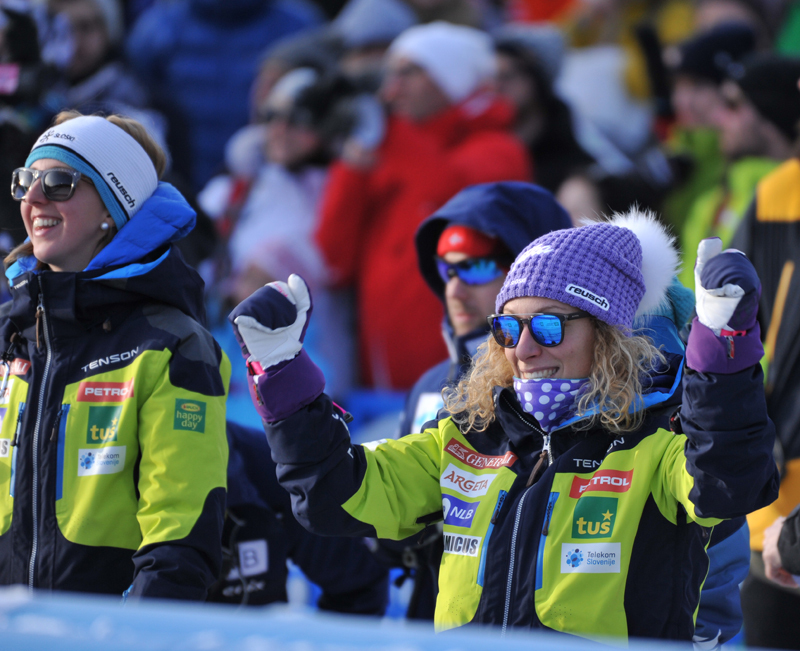 The two star racers offered the most convincing evidence of their talent in the fast race, the one which is not favorable for them. 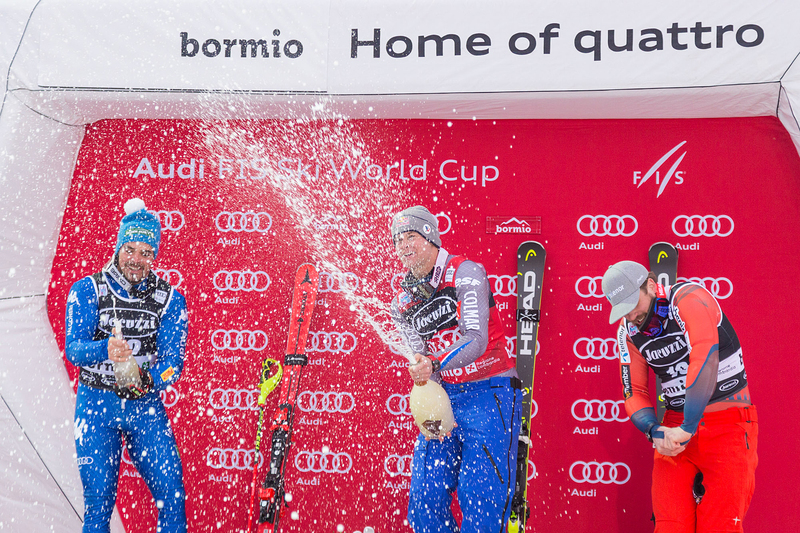 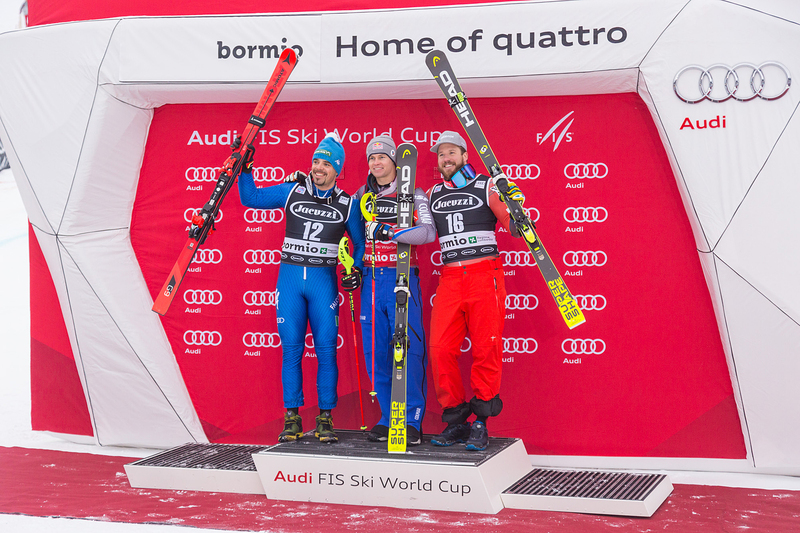 They were in fact second and third after the fast race and able to make the most of a trace - the one of Frenchman Fournier - which is closer to giant slalom rather than DH. 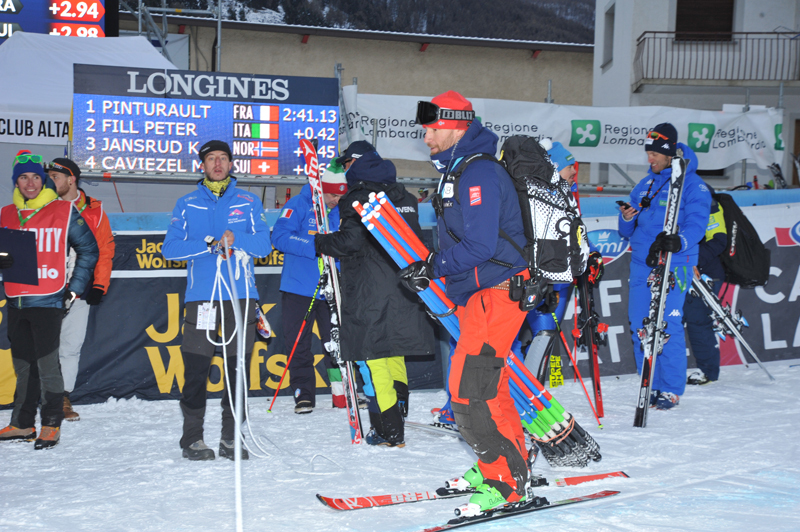 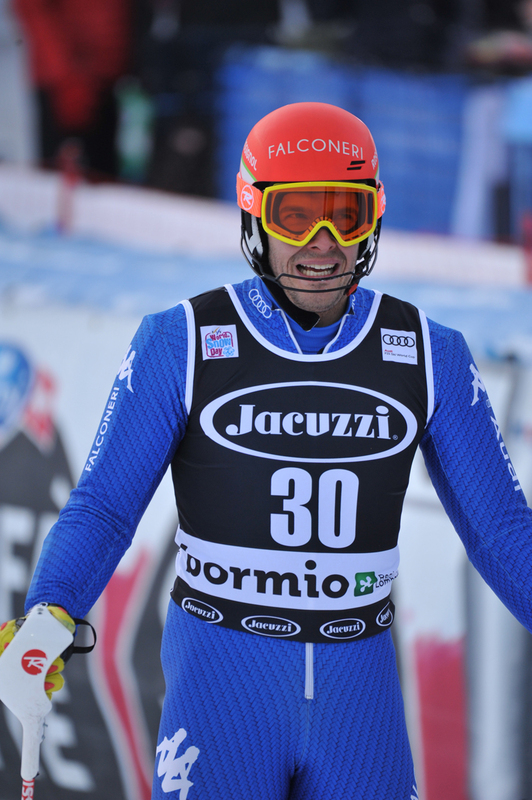 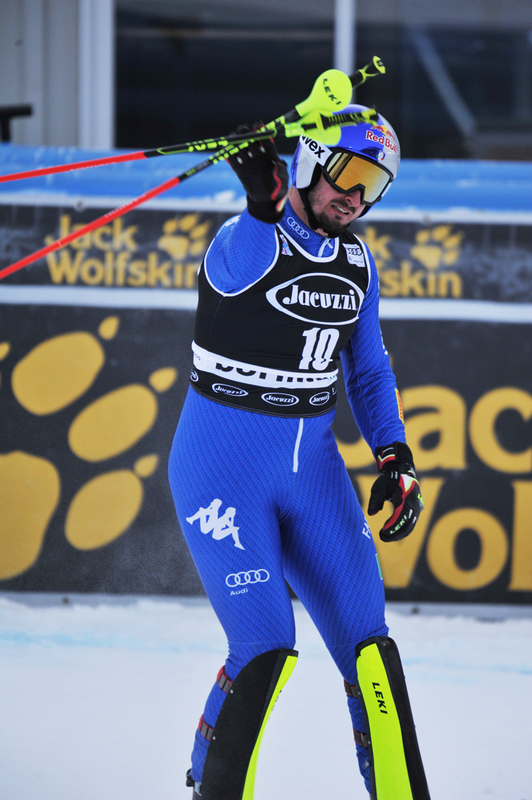 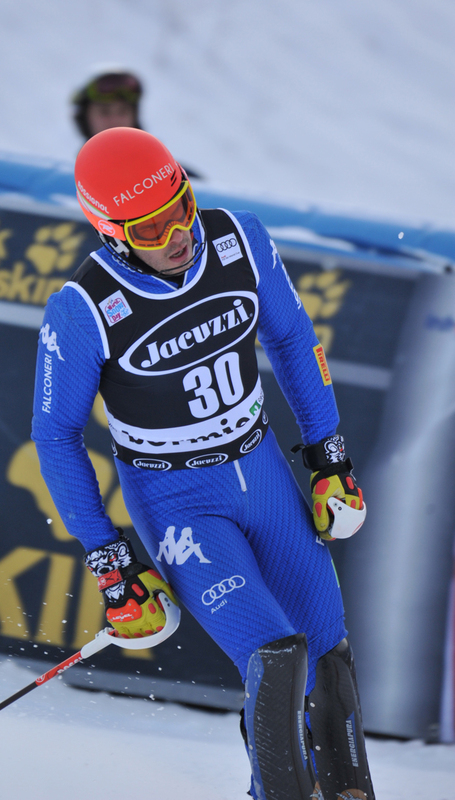 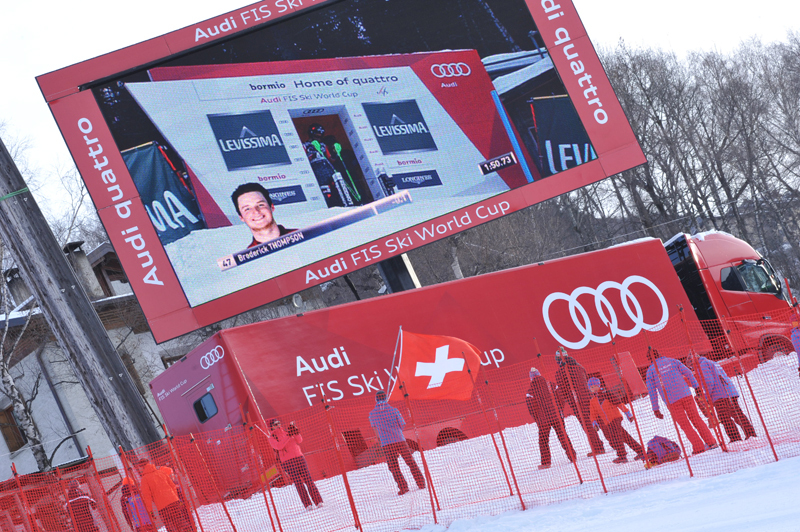 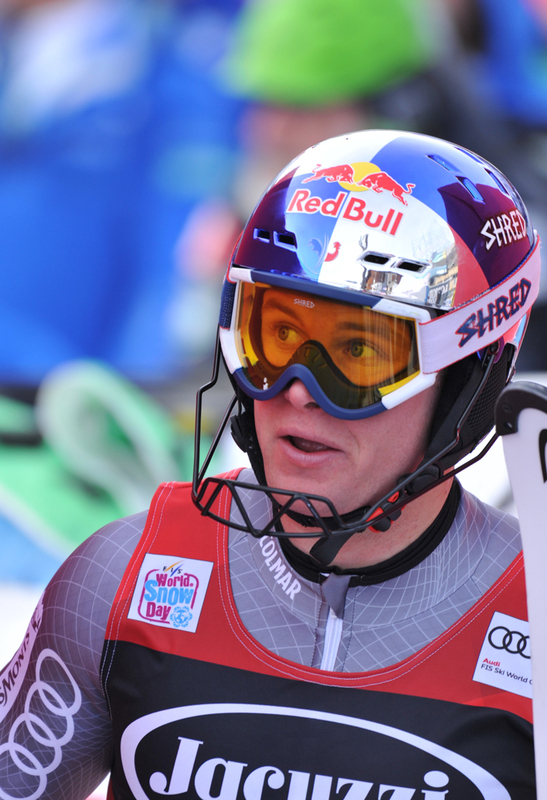 Pinturault and Hirscher proved the best technique and courage in Santa Caterina Valfurva, on the Deborah Compagnoni course. 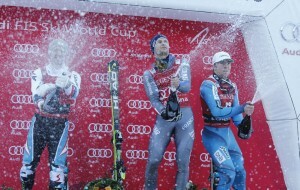 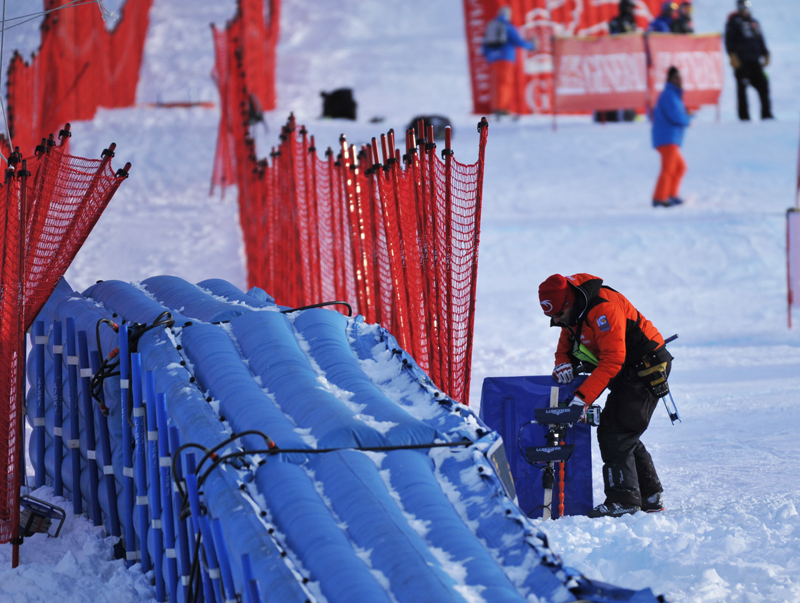 The slalom created by Norwegian Mazuir was simple enough, but only Kilde was able to take advantage of it while Kjetil Jansrud was soon out of the games. 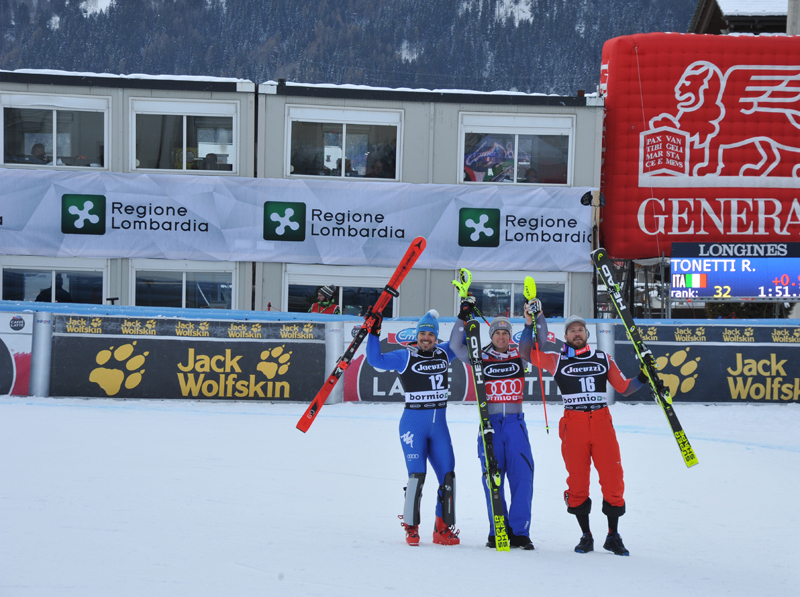 That’s how the festival of Santa Caterina ends. 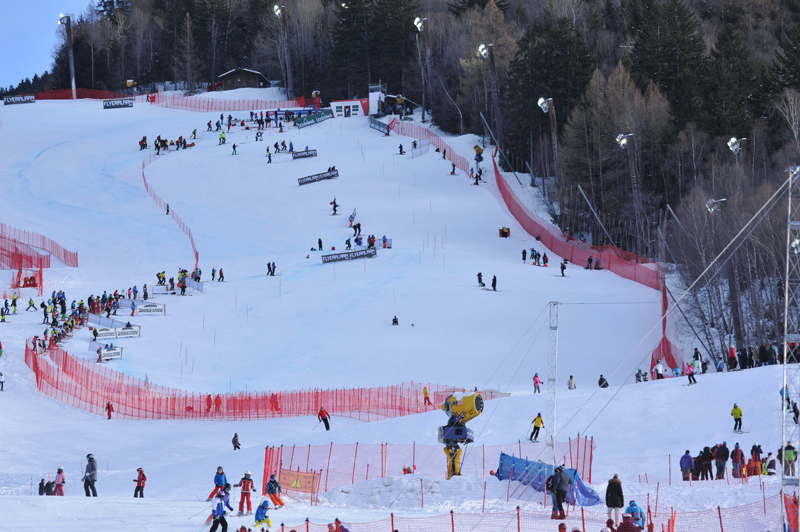 Unfortunately the wind forced a DH cancellation, but the Compagnoni course has already been promoted in the elite of the temples of speed.